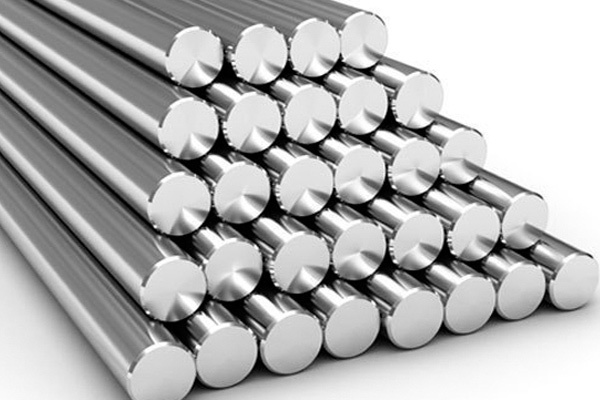 Arihant Metal Corporation Supplier of Stainless Steel Rod Dealer in Ahmedabad, Gujarat, India. We are amongst the most well-known forename in the industry, offering top-notch variety of Stainless Steel Rods that are burly in nature and have high strength. We offer them in standard dimensions and are performances leaning. Our complete product variety has sturdiness and has extensive industrial applications. Moreover, we present them in predetermined time frame. We have a team of adroit professionals, who focuses on delivering the excellence products that are sourced from the reliable vendors of the market. For the organized storage of the extensive variety of products in an organized manner, we have established a high-tech warehousing facility at our base. The stainless steel rods are cut according to the customer specification and supplied with complete set of the test reports. The stainless steel rods which are used for the various industries, power plants, engineering etc. stainless steel plates also high resistance heat, rust and corrosion. Good magnetic and workability etc.